Can You Mix Air and Nitrogen in Tires? This is a question that comes up a lot in the forums and on other blogs, and we’ve decided finally to answer it. Since nitrogen tires are the alternative to tires filled with air, is it okay to mix them? Would mixing them diminish the benefit of nitrogen, or not make any difference since air is still in the tires? 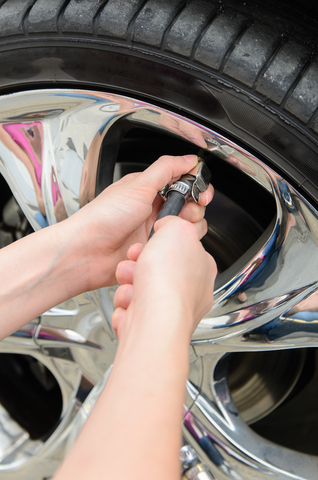 It IS okay to mix air and nitrogen, such as when you’re topping off your air-filled tires with nitrogen, or want to fill them with nitrogen without purging them of the air. The benefit isn’t as great as nitrogen-filled tires, but there is still benefit with a mix. The reason is that a mix still has less water vapor and oxygen than tires that are entirely filled with air, so the some of the downside of that type of tire is removed. The benefit of the mix would apply to all types of tires: motorcycle, bicycle, managed fleets etc. 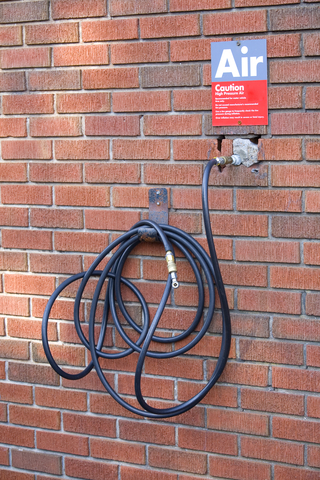 The only way to retain that benefit, however, is to fill your tires with nitrogen from that point forward. You can’t have a mixture every now and then, but primarily use regular air. The retain that benefit, you must top off your tires with nitrogen every single time you do so, or eventually purge your tires of the air. 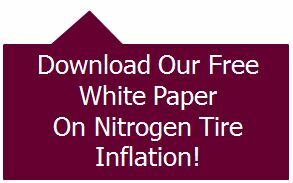 Nitrogen tire inflation needs to be become a habit in order to see the benefit of them. Doing it one or two times, or topping them off that way every once in a while just won’t cut it. So, the answer is, yes! You can mix air and nitrogen in tires. It’s fine to start out that way if you’re just getting into nitrogen tire inflation, but you’re really wasting the benefit behind nitrogen tires if you always have a mix and don’t eventually have nitrogen-filled tires.